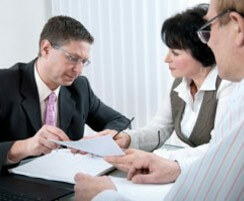 Being involved in an accident is a very unpleasant experience. We aim to minimise your stress right from the scene of the accident. 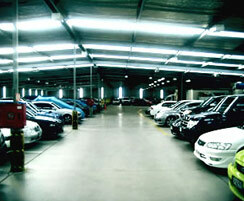 We are usually able to recover most vehicles within a short time of being called. While we recover your vehicle we will already try to get you back on the road as soon as possible in one of our like for like replacement vehicles. 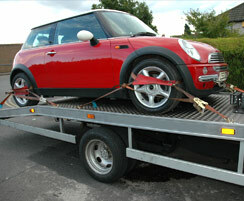 As part of our comprehensive recovery service, we have tow trucks that are capable of towing small cars to transit vans. We can also arrange recovery for bikes, motorbikes as well as extra large vehicles. Our team will instruct an independent engineer to inspect the damaged vehicle and agree repair costs payable by the third party. The customer benefits that their “No Claims Bonus” remains unaffected, as there is no claim under their insurance policy and that there is no need to pay insurance policy excess as this is recovered from the insurance company of the responsible party. Unlike the bodyshops working for your own insurance company who have to keep to a low budget sometimes using patent parts, by doing the repair in our own bodyshop we can assure you that the highest level of quality repairs is done. 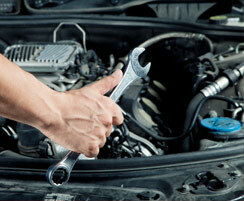 At our garage we are able to undertake the most complex repairs. Our staff are fully qualified and are able to fix anything from a minor scratch, to fully repairing and totally respraying any car, allowing us to ensure you get your vehicle back looking like new. We believe that you vehicle should be looked after even after an accident. Triangle storage yard has a guard around the clock and the premises is secured with electric entrance gates. We also have a CCTV system which covers all of our facility. We liaise with the insurance companies, the third party at fault, with any witnesses and with any doctors or solicitors. Our outstanding team are experts in dealing with insurance companies, ensuring that you get true value in the event of any payout. We will ensure that all repairs are fully undertaken on time and on budget. We will also advise you how to get any medical and police reports so you get the maximum compensation in the event of any injuries.